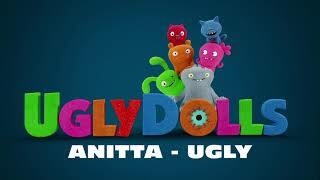 American computer-animated film “UglyDolls” will be released on May 3, 2019. Kelly Clarkson released "Broken & Beautiful" from the soundtrack back in March. On April 12th, Brazilian singer-songwriter Anitta unveiled her soundtrack contribution song “Ugly” in three languages. 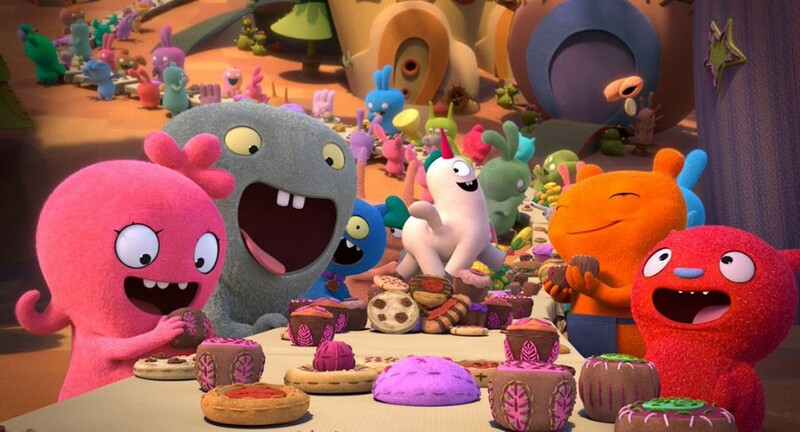 The film features the voices of Kelly Clarkson, Nick Jonas, Janelle Monáe, Pitbull, Blake Shelton, Wanda Sykes, Gabriel Iglesias, Wang Leehom, Emma Roberts, Bebe Rexha, Charli XCX, and Lizzo. Directed by Kelly Asbury. The soundtrack is set to be released on April 26th, featuring Kelly Clarkson, Nick Jonas, Janelle Monáe, Bebe Rexha, Blake Shelton, Pentatonix, Anitta, and Why Don't We. Recently, Anitta joined in Sofia Reyes's “RIP” along with Rita Ora. Yesterday, they premiered vertical video for the song.